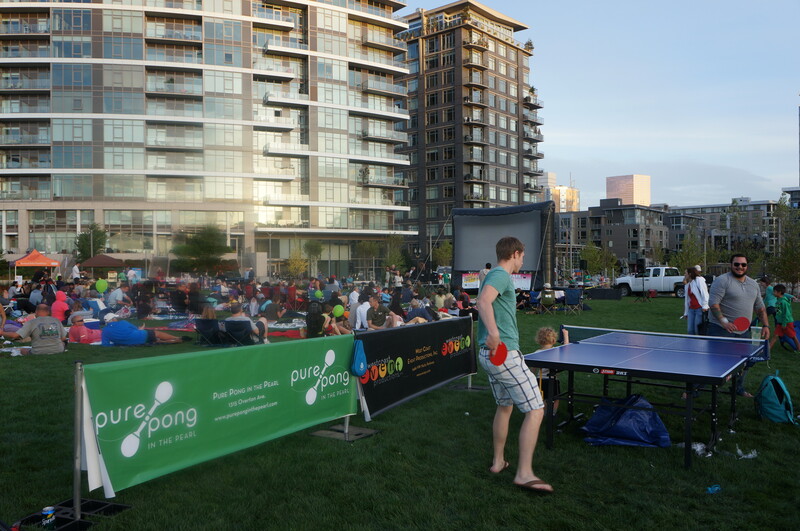 Pure Pong rolled a couple tables down the street last Saturday, to The Fields park on Overton, to be part of the weekly event, Movies in the Park! 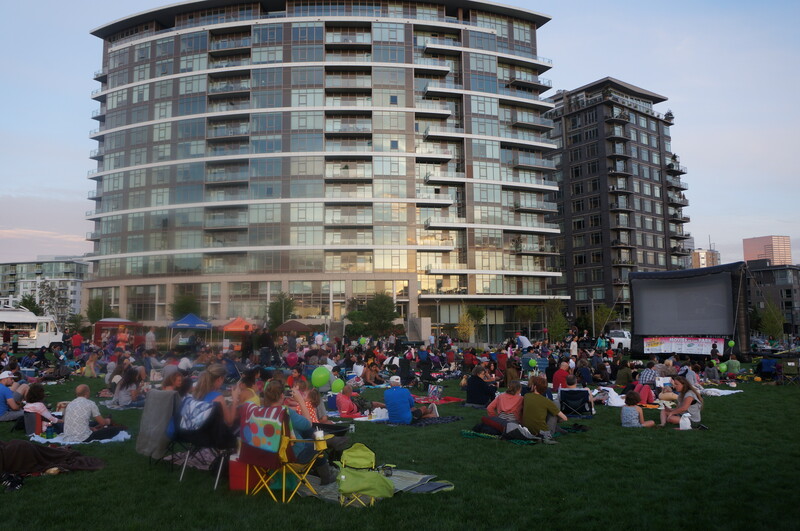 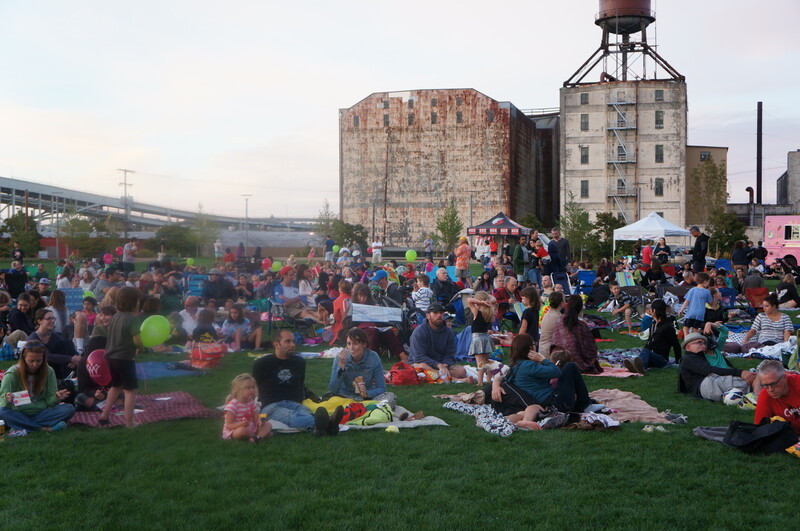 Each week, a film is played at a different City park. 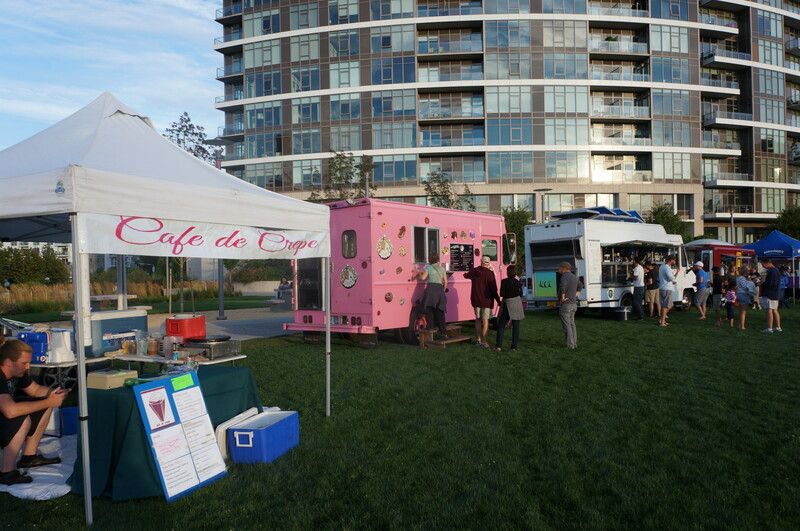 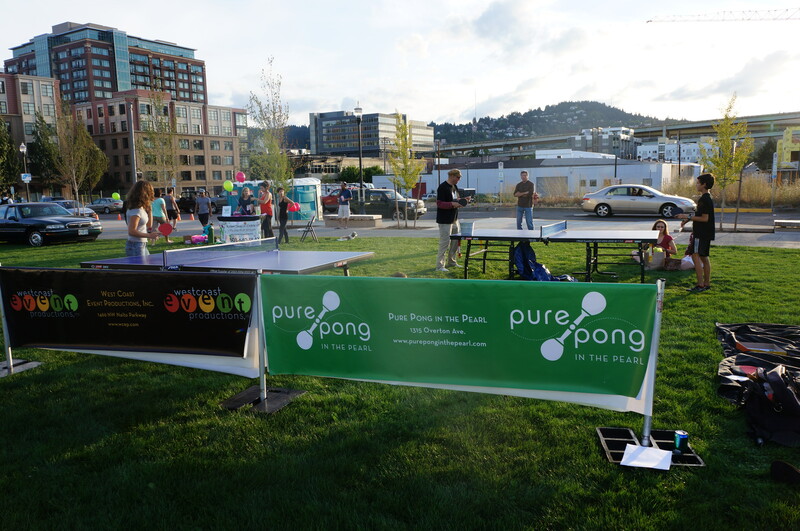 Pure Pong was invited as one of the vendors among the treats and music performances that take place before the movie begins! 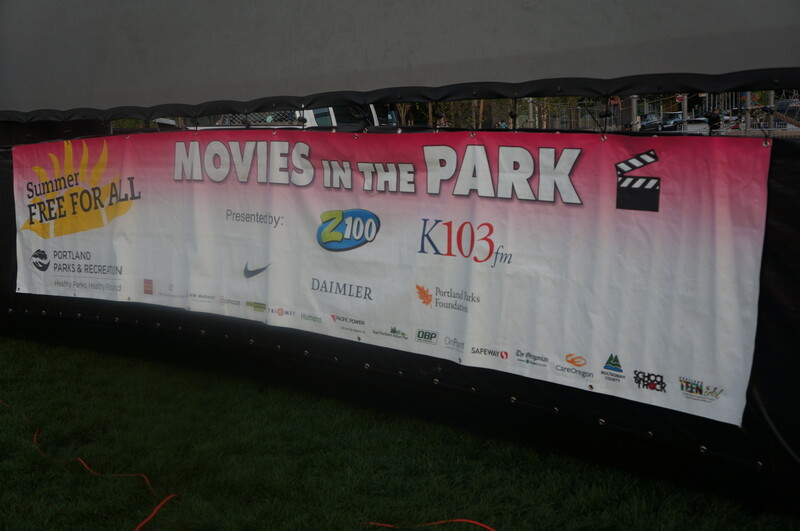 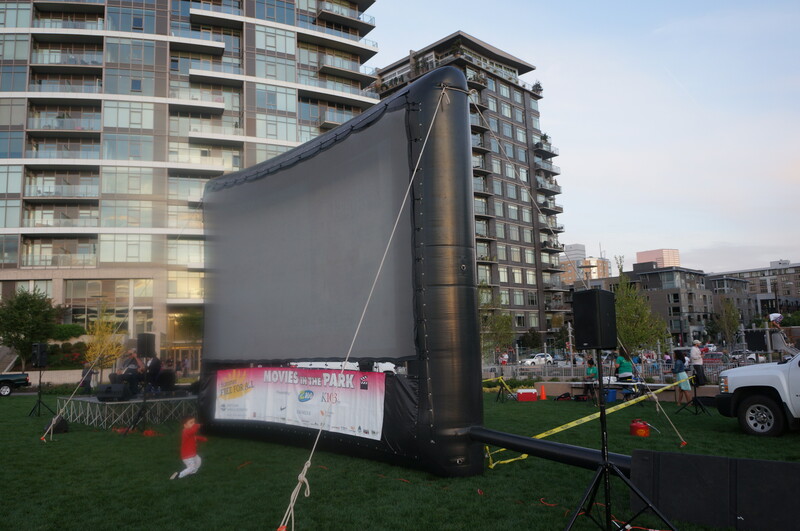 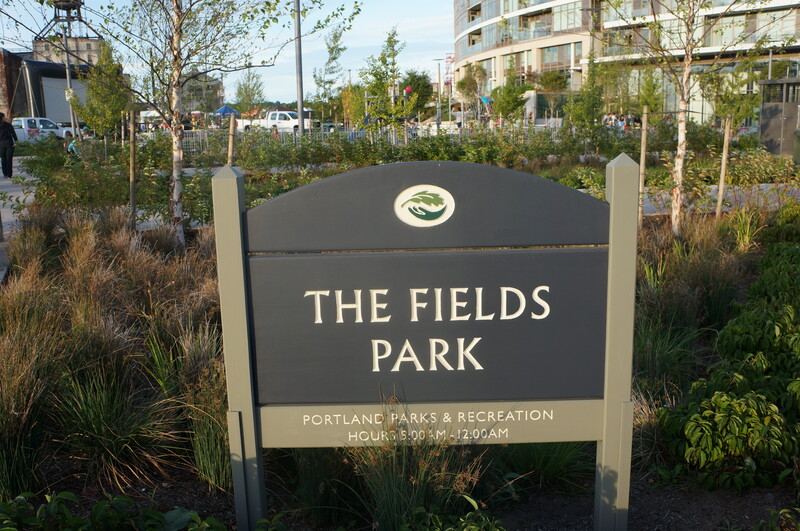 See the schedule to check out where the next flick will be playing in a park near you in Portland! 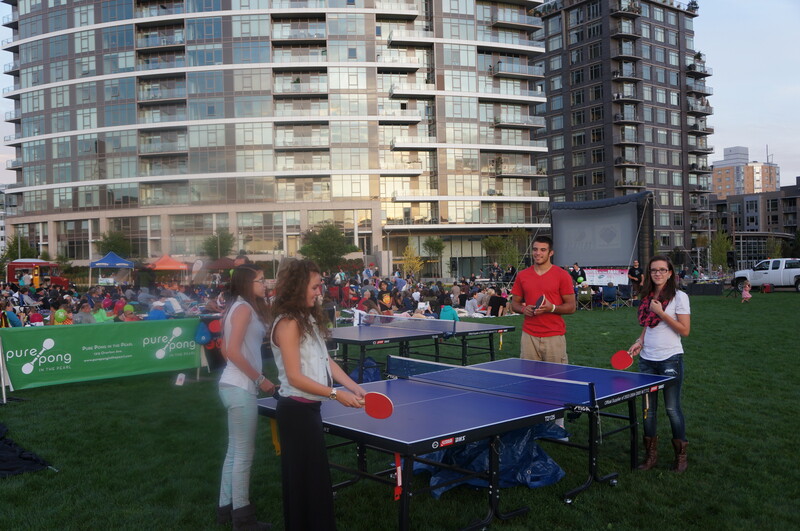 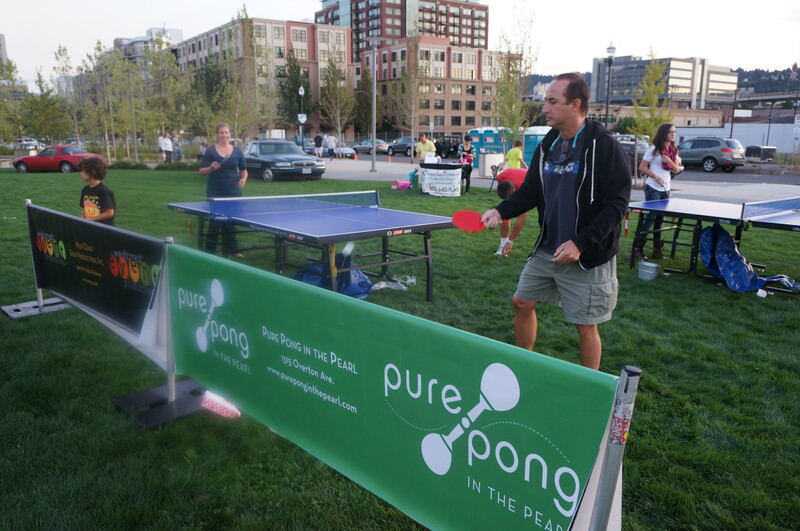 It’s a great family activity or date night… almost as much fun as playing Table Tennis at Pure Pong…but not quite.